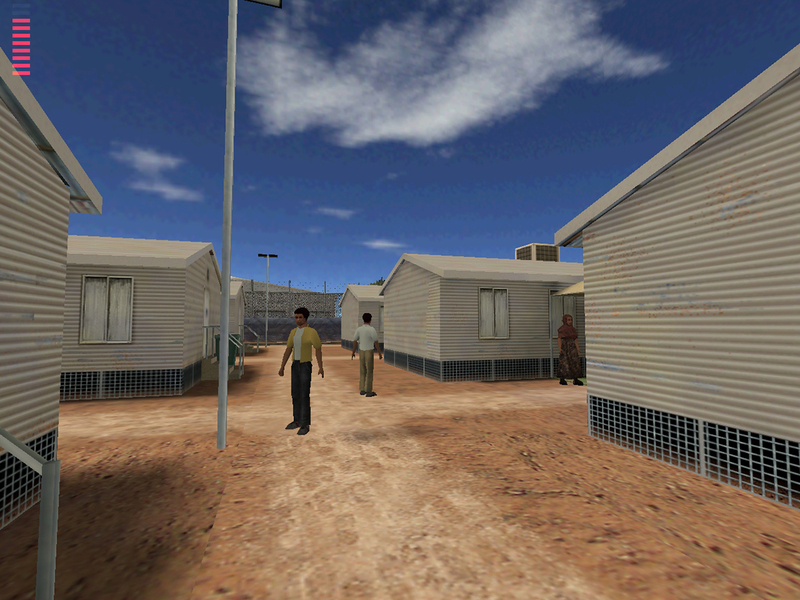 In 2003 Migration Minister Phillip Ruddock and Arts Minister Rod Kemp were furious with the Australia Council’s New Media Arts Board for funding the video game Escape from Woomera. Woomera was then a refugee detention centre. In anticipation of Sydney performance collective Applespiel’s revival of the work as a live gaming and performance experience, we’re linking you to Melanie Swalwell’s fine account of the saga in our archive. With the cruel treatment of refugees escalating in Australia, Return to Escape from Woomera is a timely addition to the Liveworks program from an ever-inventive ensemble with participants including refugees and advocates. You can read Melanie Swalwell’s article here.